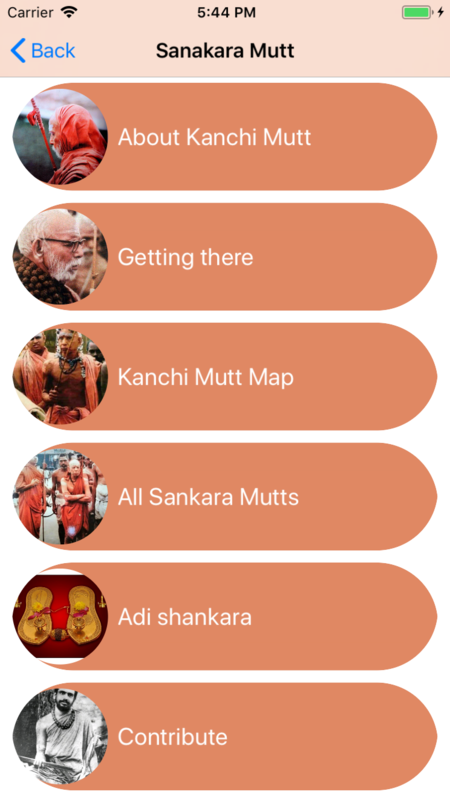 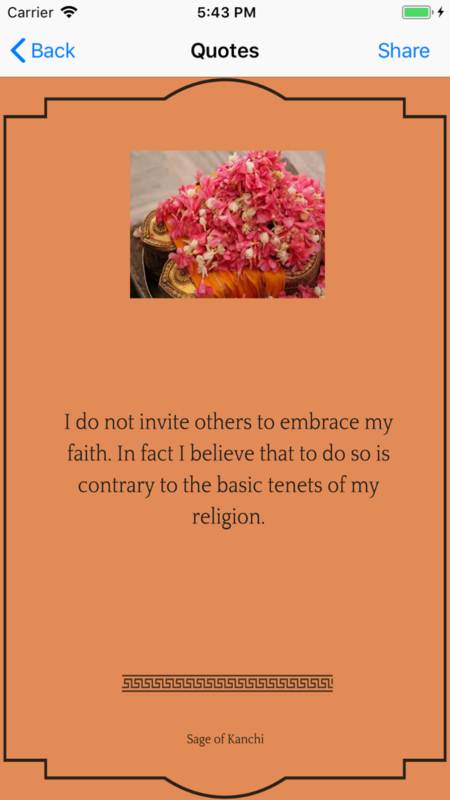 The app has a gallery of Mahaperiyava's images and 108 beautifully designed quotes selected from Hindu Dharma for you to save and share. There are links to videos and websites dedicated to Mahaperiyava, devotees' experiences, songs and bhajans, and information on Shankara Mutt, links to download books and other useful information. 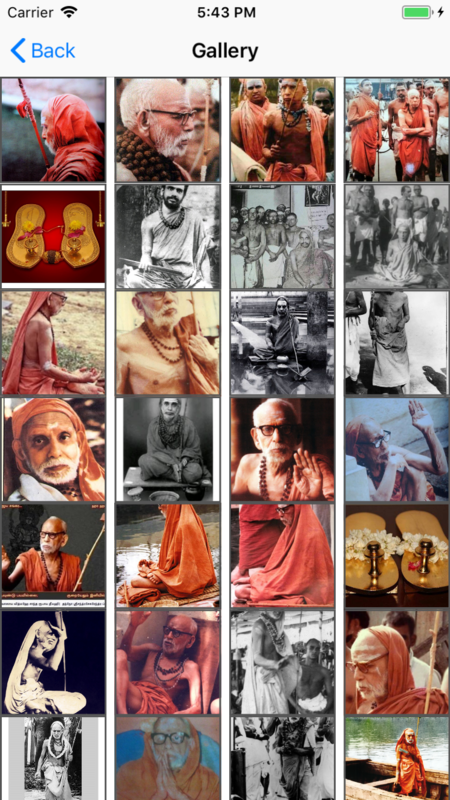 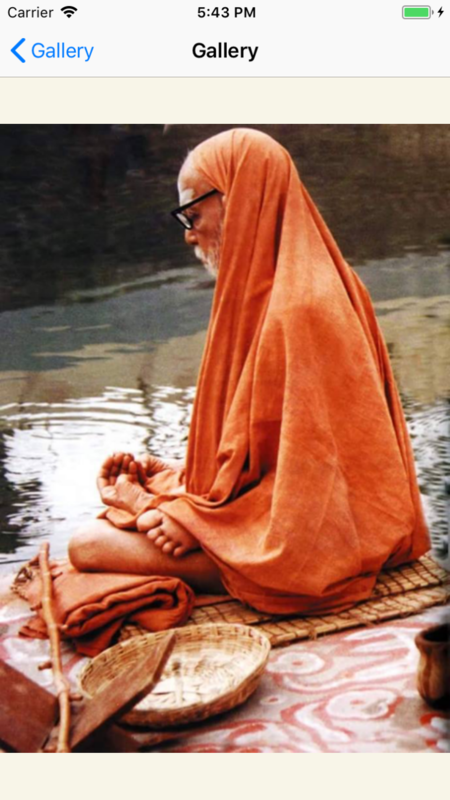 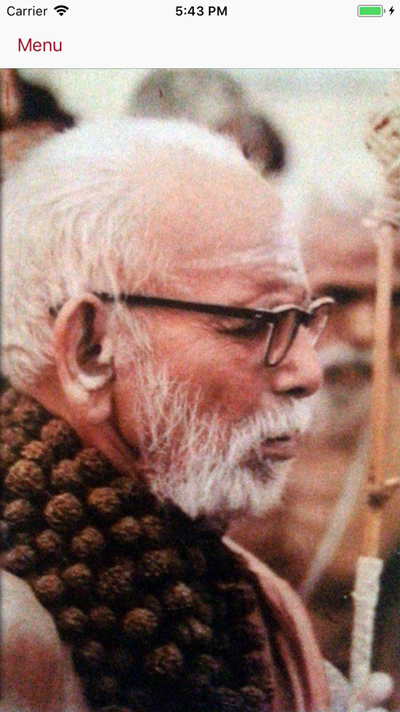 Start the day with Periyava's darshan and quotes. 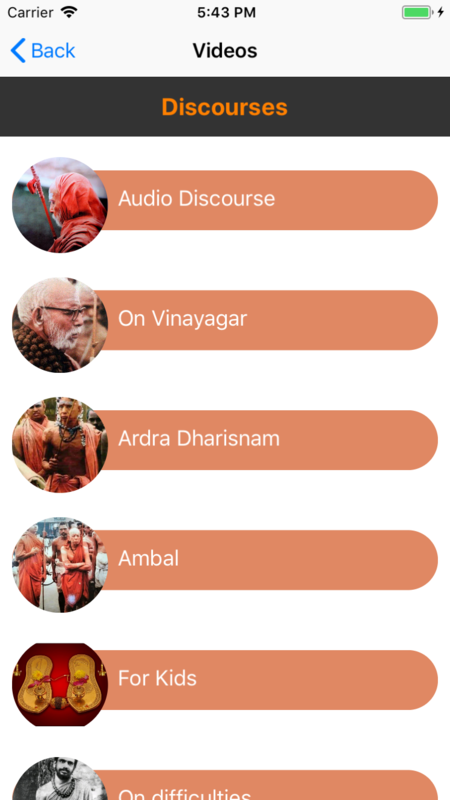 Click the link here to download now!